Founded in 2018 by Elaine Connelly, Elise Marshall and Norma McKinnon-Fathi, Mandala Consultants is a social enterprise (Community Interest Company) based in Scotland. Our mission is working collaboratively to nurture resilience and wellbeing within individuals, communities and organisations and to support social change. We came together because of our collective 50 years of experience of working with and alongside people and communities affected by trauma on issues of justice and equality. We recognise that there is often a hidden impact on individuals, organisations, activists and community groups working for social change, or in response to trauma. We all start our journey wanting the best for others, but often we don’t recognise that the success of our mission relies heavily on our own sustainability as individuals. As a society we are living in difficult times. We are committed to supporting positive social change and tackling trauma where it is experienced in individuals, groups, communities and work places. Our approach is influenced the principles of Community Development, Psychotherapy and Counselling. We are still developing areas of our work, and we are currently focussed on providing support to individuals, organisations and community groups through training, facilitation, organisational development support and consultation and supervision, but hope it won’t be long until we reach the breadth of our vision as Mandala Consultants and develop a free or low cost counselling service. We enjoy working collaboratively and want to work with others who are are committed to developing initiatives that respond to stress, vicarious traumatisation and burn out. We chose the name Mandala for our organisation for a number of reasons. Mandala is from Sanskrit meaning ‘circle’ and principles of circle working, such as equality, respect, witnessing and security which are important to us. Mandalas are found throughout nature and across many cultures and spiritual belief systems and are often a focus for pause, reflection and contemplation. Mandalas can also represent impermanence and change and for us that relates to the evolving process of our organisation, work and life. 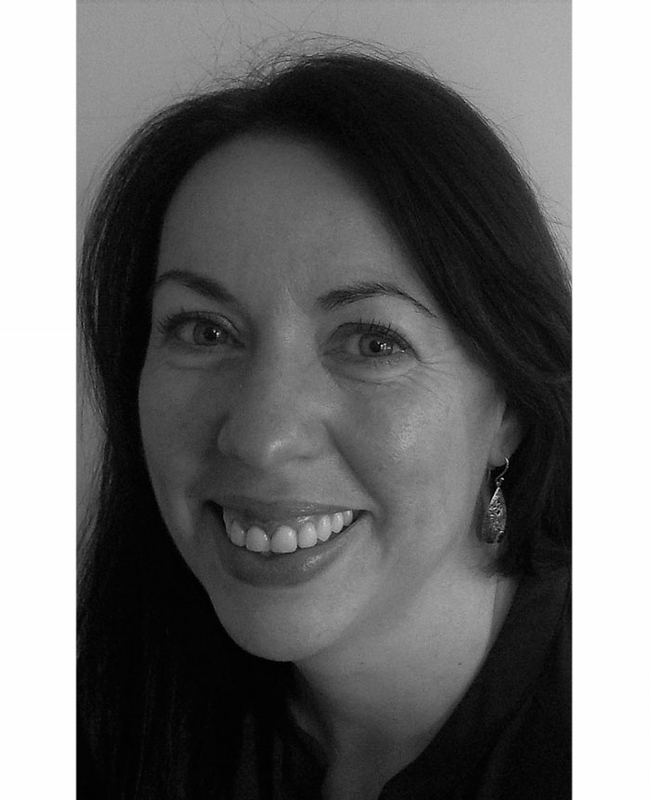 Elaine Connelly is a qualified and experienced community development practitioner and manager. She has 20 years’ experience working in the voluntary sector, supporting refugee led communities, particularly refugee women who have experienced gender-based violence. In the last two years, Elaine has worked as an independent consultant providing facilitation, research, community engagement support and project evaluation and she has a particular interest in community engagement and participatory approaches. She currently manages a small community-led project in Glasgow. She is a co-founder of Mandala Consultants. Norma McKinnon Fathi is a UKCP Registered Counsellor and Psychotherapist and a qualified Community Worker. Norma has 20 years’ experience working with vulnerable people who have experienced trauma including survivors of childhood sexual abuse, childhood neglect, violence, conflict and torture. Norma is an experienced manager, trainer, facilitator and community engagement specialist. For 11 years her clinical work was with survivors of torture and she previously managed psychological services at a national charity. 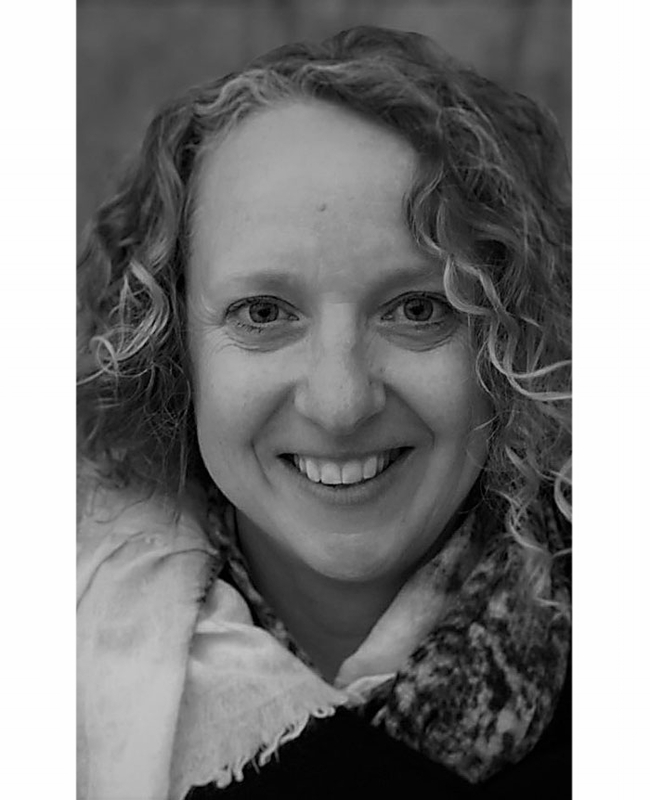 Norma works in private practice as a psychotherapist and supervisor and is a co-founder at Mandala Consultants.